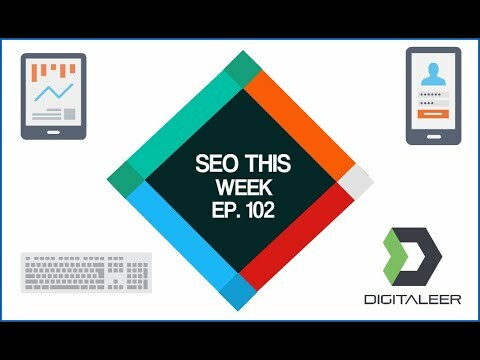 Welcome back for another episode of SEO This Week! This week we have five great stories for you on the topic of SEO and how you can use it to grow your business! We start off this week with a look at Search Engine Roundtable's article on the knowledge graph and how proud they are for being able to force Google to fix something that wasn't broke in the first place. The SEO fun police strike again! We also present you some keyword research tips to help you get your targeting on point for yourself and your clients. After all, there is nothing worse than spending months to rank for something that has zero chance at converting. All this and more on Episode 102 of SEO This Week!